What does 2018 hold for Nigeria’s small business owners? What does 2018 hold for Nigeria's small business owners? 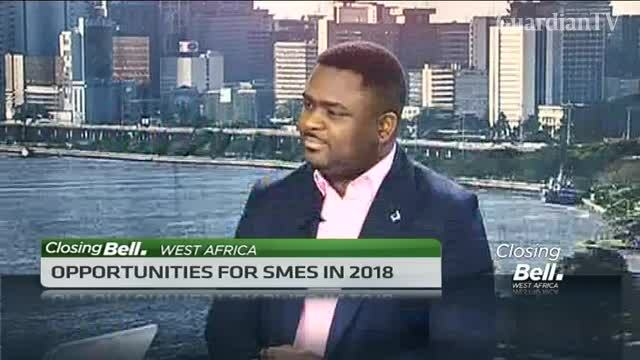 Dayo Aduroja, Special Adviser to ED at Diamond Bank joins CNBC Africa to give his thoughts on opportunities for Nigerian this year.